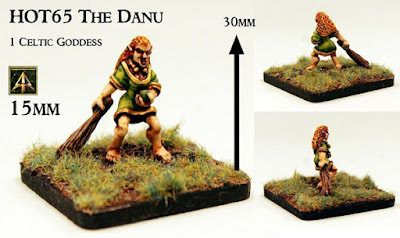 Alternative Armies: HOT65 The Danu a celtic goddess in 15mm scale released! HOT65 The Danu a celtic goddess in 15mm scale released! In our final release for July the Alternative Armies team has replaced the original HOT65 The Danu pack with a brand new re-mastered miniature for 2018! A centre piece of any 15mm scale Celtic myth army or skirmish party this female goddess is now on the website. You can see it HERE or read on for more. 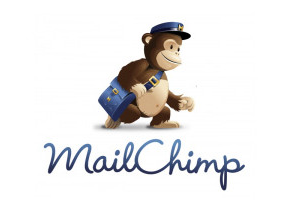 Remember that our free postage event (on all orders of 15GBP or greater worldwide) is on until 9am GMT 1st August. 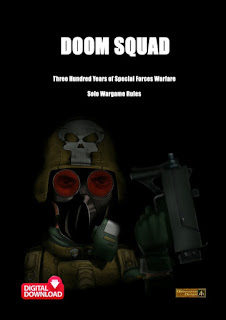 You also get the new SHM93 Soldat de Vede (worth 0.50GBP) in every order placed until 5th August so a freebie too! 15mm Scale Miniature. 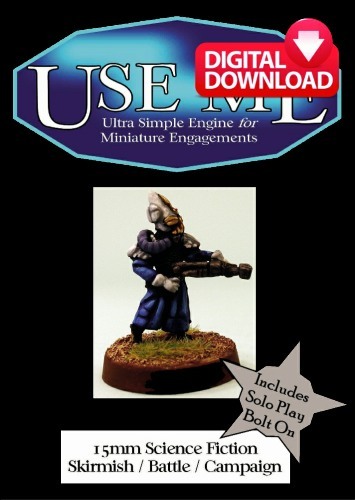 This code contains one white metal goddess which is a re-mastered version of the original miniature for 2018. This miniature stands about 30mm tall to top of head. A centre piece for any Celtic Myth themed army or force in any game system. The Danu the oldest of the Irish cycle deities personified for battle carrying a long club and an apple with flowing hair; representing the strong malevolent force she is in protecting her warriors. For a Warband of warriors see our pack HOT18 Celtic Warband which contains thirteen different poses. Also our HOTT1011 Celtic Myth 24AP Army with bases. 4.00GBP go HERE. The HOT 15mm Fantasy range has more than one hundred packs covering an array of races, monsters and more including scenics and dragons too. 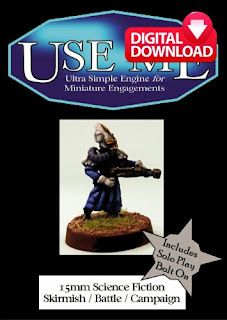 Great for any fantasy wargame system with excellent prices as well. Have a browse HERE. Here at Alternative Armies we have two new week long deals on two entire ranges every week. Each offer is 10% off every code in two entire collections of our website. Every pack, unit, box, book and so on in the collection is ten percent cheaper than its normal price for seven days. It changes every week at midnight GMT Sunday so it is well worth a look to see what we have on offer from our vast choice. Go HERE for the page and it is well worth seeing every Monday what the new deals are. This week the offers are on are on the USEME series of gaming titles (print and download) and for Flintloque the Deserter Army of Obidiah.